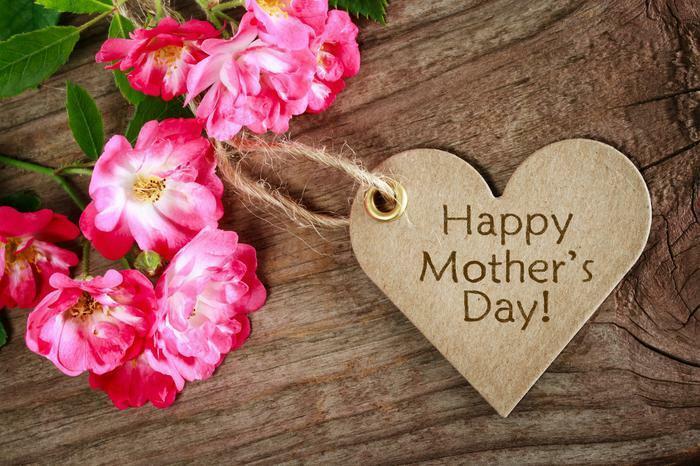 Here's a consumer alert: Sunday, May 14 is Mother's Day. If you have a mom, you'd better get busy. Flowers, of course, are the old standby. Not a lot of imagination, but if you're going that route, your safest option is probably to use the internet to find a florist close to her home and place your order directly. Better yet, if possible pick up the flowers yourself and take them to her. If you're looking for something a little more creative, maybe we can help. Here are three suggestions. How about something classy and tasteful, that doesn't break the bank? You might consider a pair of Kenneth Jay Lane gold-tone hoop earrings. They regularly go for $60 but are on sale for $30. Mom doesn't have to know. Busy moms always appreciate it when everyone pitches in around the house to help. So make a list of things you will do for her each day. And to give Mom a little extra help, maybe she could use a virtual assistant, like Google Home, the voice-activated speaker. Right now you can get Google Home on sale at Best Buy for $114. She can use voice commands to play music, get answers from Google, and manage everyday tasks. Finally, here's an idea you might not have considered. Skip the flowers and gifts and give Mom a little solitude. Writing at Quartz, Maureen Shaw says all she wants is for her family, who she loves dearly, to leave her alone for the day. "I realize this may sound harsh," Shaw writes. "But peace and quiet are the best gifts I could possibly receive — precisely because they’re so hard to come by when you’re the primary caregiver to a one-year-old and a four-year-old." Note to dads: maybe it would be nice if you took the kids to a park, the mall, or a museum -- anywhere they won't be asking their mom for stuff all day. There's no rule that children and their mothers have to spend Mother's Day together. It is Mother's Day, after all.